In the morning the team went to the Sviatoshyn training base. Paulo Fonseca divided the players into two groups. Those who appeared in Sunday's match against Oleksandriya, had a lightweight program, paying attention to attack development and practising flank passes. The rest focused on tactical exercises. The session ended with a friendly game on half of the field. 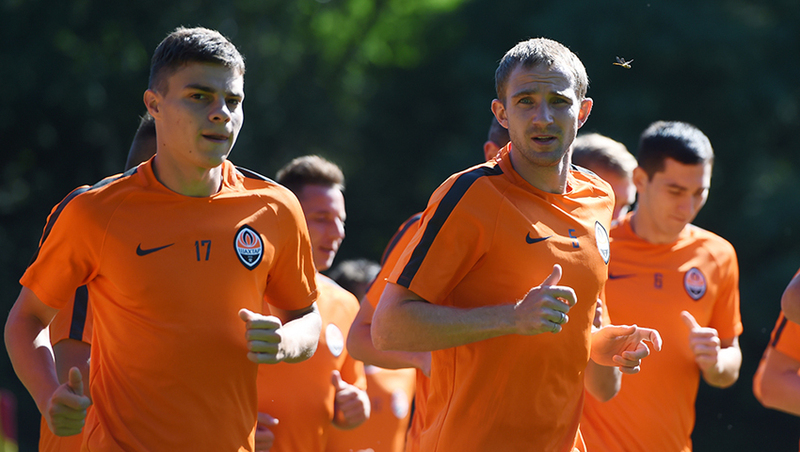 Andriy Pyatov and Ismaily trained separately - they only had fitness today.